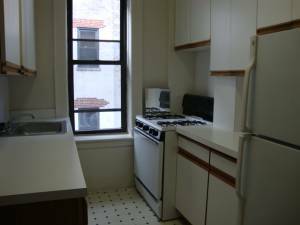 Located West 100's in the upper west side near Columbia University in Morningside Heights. 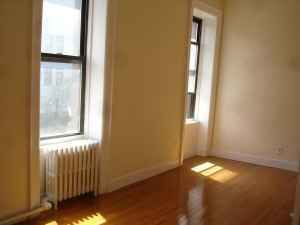 This apartment is renovated two bedroom apartment that has LARGE LIVING ROOM, QUEEN BEDROOM, SOUTH EXPOSURE. 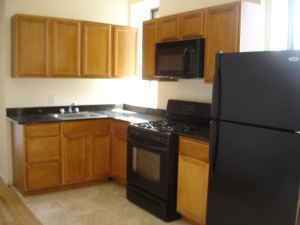 CHEF KITCHEN, FULL BATHROOM, wood floors, great details, ample closet space, and high ceiling. 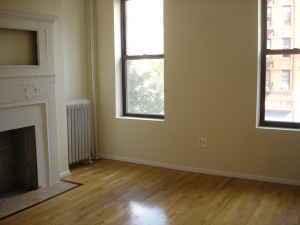 Transportation is very good with subway line on 103rd St. and 110th St. stations (1/b/c) on Broadway/Central Park West and bus stations (M104/4/5//7/11/60/10). Please call for further information.